A preference might be turned off. 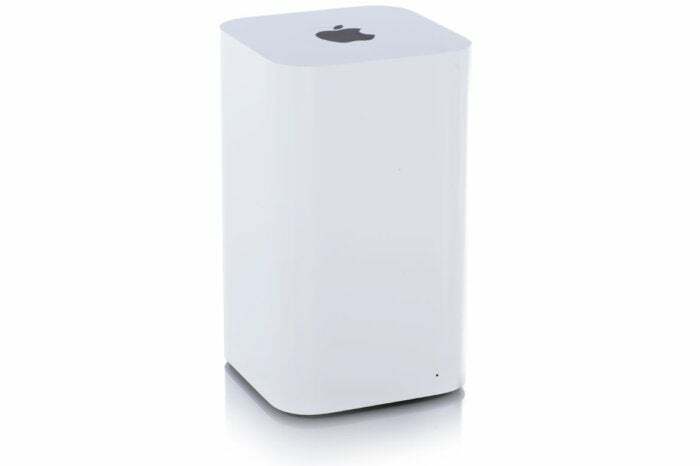 Macworld reader Timothy purchased a Time Capsule that he wants to use exclusively as a base station with a networked drive, rather than for Time Machine backups. But he’s not seeing the Time Capsule appear on his Mac as an option. 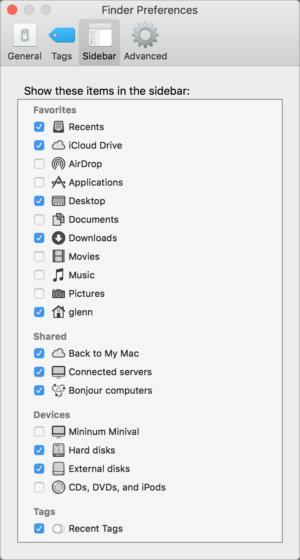 Finder Preferences might be set to not show network drives. First, the Time Capsule’s drive has to set to allow file sharing. Select your Time Capsule and click Edit. In the Disks tab, make sure Enable File Sharing is checked. If it isn’t, check that box and then click Update, which restarts the base station. After that, the Time Capsule should appear under the Shared portion of the Sidebar or when selecting Go > Network, which will let you connect to its drive. This is also true for any drives connected to the USB port of an AirPort Extreme Base Station or a Time Capsule. If that base station entry doesn’t appear in the Sidebar, the likely culprit is found in Finder Preferences. In the Finder, select Finder > Preferences. Click the Sidebar tab’s button at the top. Make sure that under the Shared section that Bonjour Computers is selected.